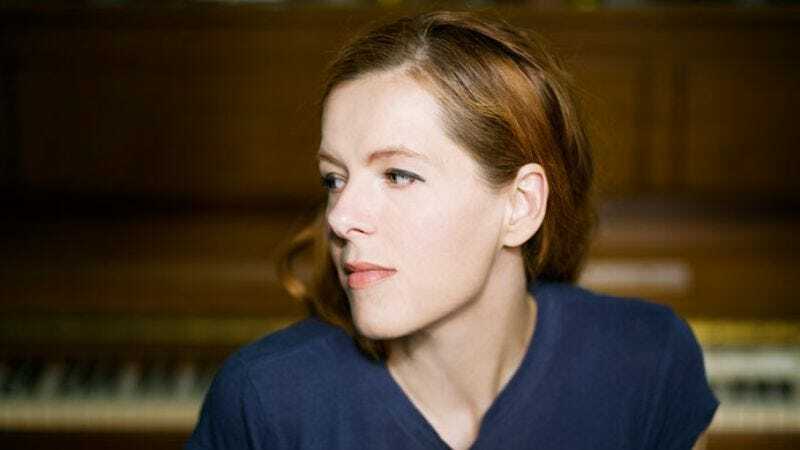 As part of its "Live In Concert from All Songs Considered" series, NPR Music will stream Neko Case's show tomorrow night (April 9) at the 9:30 Club in D.C., where she'll perform with another A.V. Club favorite, Crooked Fingers. Many of the dates of Case's current tour are sold out or will sell out, so this may be your best shot. The free stream goes live at npr.org/music at 9:30 eastern. If you haven't bought Case's new Middle Cyclone (or, for that matter, Crooked Fingers' Forfeit/Fortune, on which Case sings), you need to do that right now, or at the very least buy "This Tornado Loves You" and "People Got Alotta Nerve" on iTunes. The album, which debuted at No. 3 on the increasingly sad Billboard charts, is pretty much guaranteed a spot on many year-end best-of lists. And hey, did you know we interviewed her?